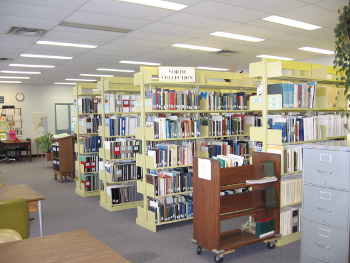 Publications in this collection relate to Canada's provincial norths (except northern Ontario), the Yukon, Northwest Territories and Nunavut and similar regions world wide. The subject areas represented in this collection are similar to those listed for the Regional Collection. Additional content includes Aboriginal history and culture, natural resources, social services, climate change, arctic sovereignty, economic development, fur trade and the Hudson Bay Company, and geography of arctic regions.